This helmet calls for help. How? With the new ANGi crash sensor attached at the back of the helmet. 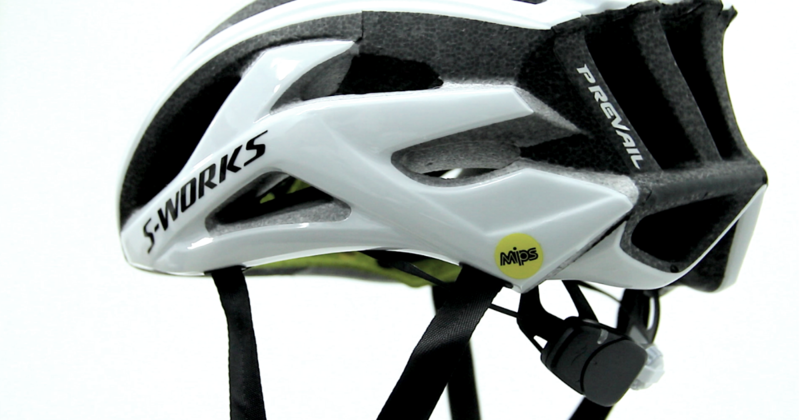 ANGi is a patented, helmet-mounted sensor that features a built-in accelerometer and gyroscope, meaning that other than linear forces, it also senses rotational forces that occur during a crash when there has been no actual impact to the helmet. There is the addition of MIPS (Multi-directional Impact Protection System) – extra layer protection, low-friction inner lining within the helmet that allows the helmet’s foam liner to rotate independently of the MIPS layer during an angled impact. I especially liked the padding of the helmet which provided comfort and snug. 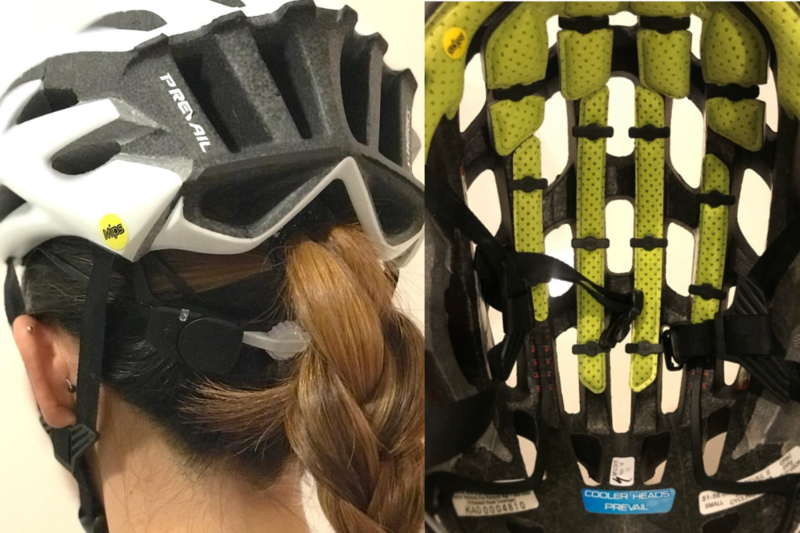 It also does not clip the hair and let hair get caught when removing the helmet, unlike my other helmet paddings. It also feels light (I’m wearing small and the weight is 245g). 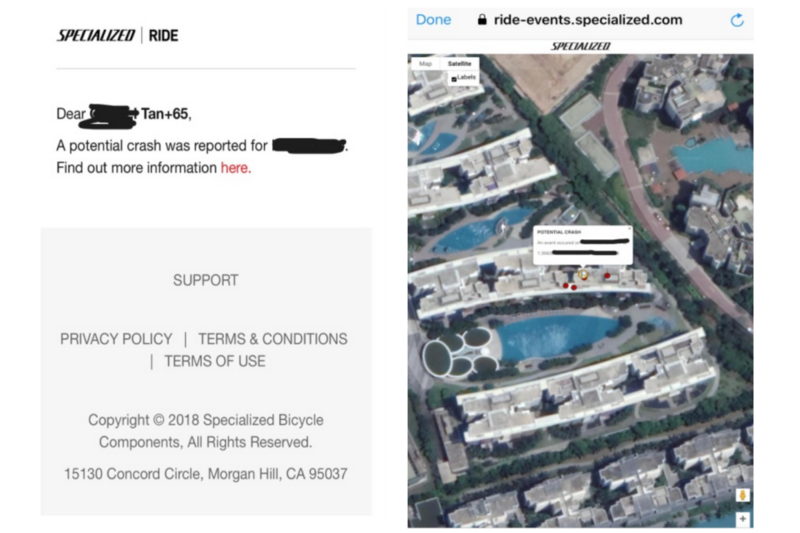 The ANGi sensor pairs via Bluetooth on the Specialized Ride App on a smartphone. Following the manual provided, the setup process was fairly easy. Download the ‘Ride’ app, use the code provided to enjoy one-year free subscription. Your credit card details will still need to be entered even though the first year is free. Subsequently, the app will cost US$29.99 (S$40.50) per year. I ran the Specialized Ride App concurrently with the Strava App on most rides. Alert countdowns can be set at 15s up to 90s. I chose to set mine at 60 seconds, as after a crash or tumble, one might need more time to orientate, and the phone app might not be the first thing you tend to. 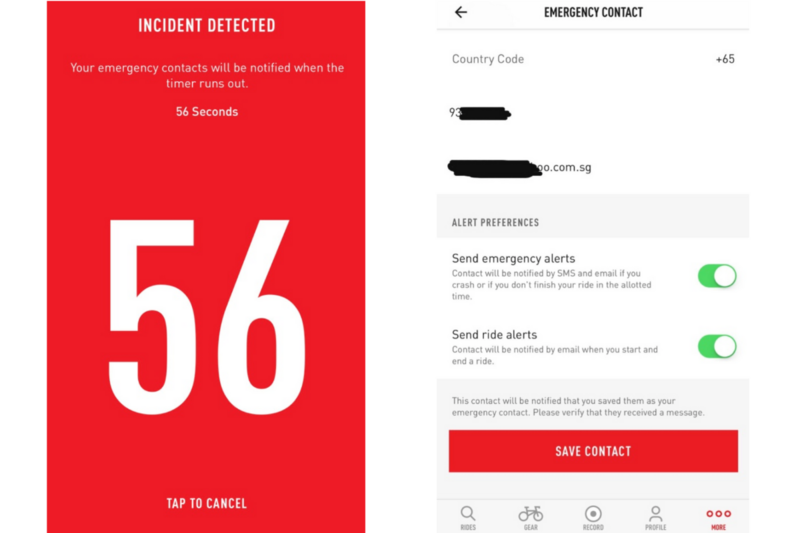 When you enter your emergency contact details, the person will get a notification. 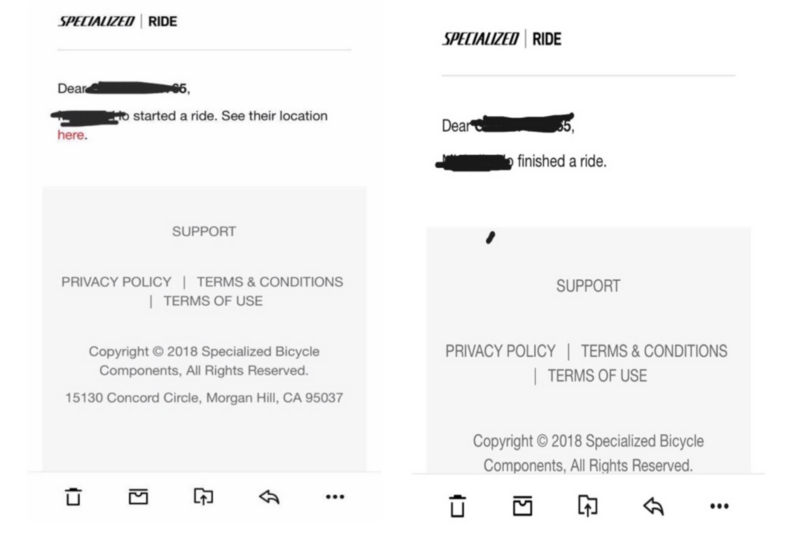 It says that emergency alerts will be sent via SMS and email if I were to crash or if I did not finish my ride in the allotted time. However, so far, my contact has only received emails but not an SMS of emergency alerts, start and end of rides. I think the SMS alerts are more crucial than emails because we tend to regard emails as non-emergency and might even overlook the email notifications. 4) Cyclists who want to keep their family members well-informed of their whereabouts while cycling for ease of mind should a mishap happen. Michelle is a road cyclist who enjoys the adrenaline and excitement of fast-paced group rides, chill coffee rides, and simply just being on her bike riding with friends and her husband. She was on the National Training Squad (NTS) for the last two years and is one of the Rapha Women ambassadors in Singapore.